No one ever enjoys planning a funeral. There is no surprise that funerals are one of the most stressful events in our lives. This is even more so when a loved one dies unexpectedly. It is a good idea to have these life events planned in advance in order to minimize stress, while increasing the ability to make well informed decisions. The good news is that Cremation cost is much less than that of a traditional burial. It is also becoming a widely popular choice. Many people are taken by surprise at the amount of work required in the preparation of their loved one's final farewell. Obituaries must be written, funeral homes must be chosen, consulted with and scheduled, and consideration must be given to accommodations for loved ones traveling from out of town. Leaving the basic decisions to the last minute may create an overwhelming situation where these tasks created added stress. Careful planning and advanced preparation can help to reduce the price of any funeral. Take the time to discuss final wishes with loved ones. This will make it easier to get things done, while also saving on unnecessary overspending. Many people will be very pleased to consider cremation when they realize the cost savings involved. Choosing cremation can often cut the cost of funerals in half, or more. It is a perfect idea for those who are concerned about the environment and preserving as much land as possible. This is an excellent way to honor our lost loved one. Nothing about a funeral service needs to be changed when cremains take the place of the casket. All the requirements most people expect can easily be performed as usual. The final farewell of a cremated individual is not different than that of what people may be accustomed. 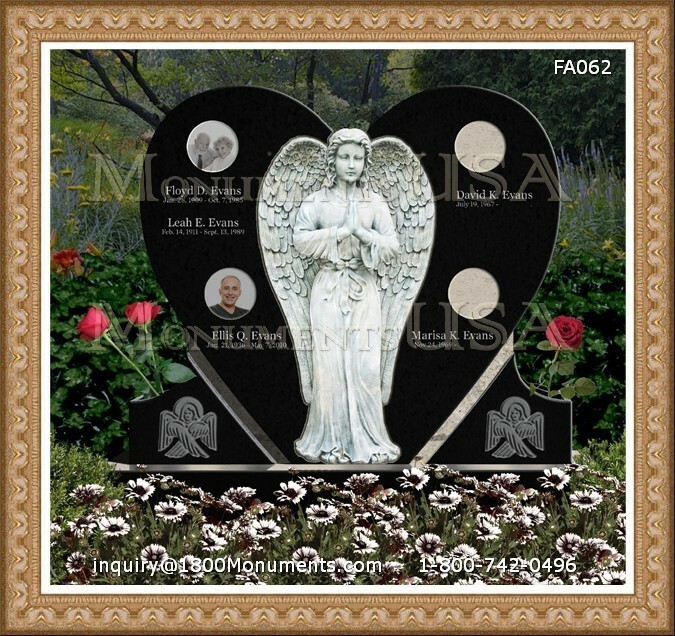 In some instances a casket may be utilized for the service if it is desired by family members. Talk to your family. Honor their wishes. Talk about the cost and benefit of cremation as opposed to traditional burial charges. Most people will be pleased to learn they have options that will make the event easier and less expensive for all involved.